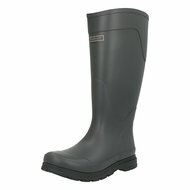 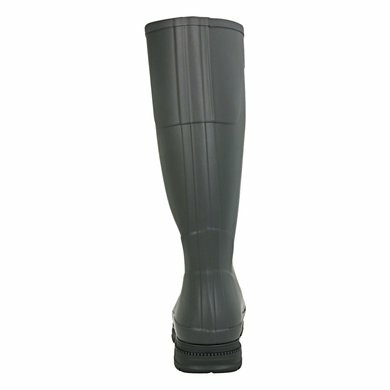 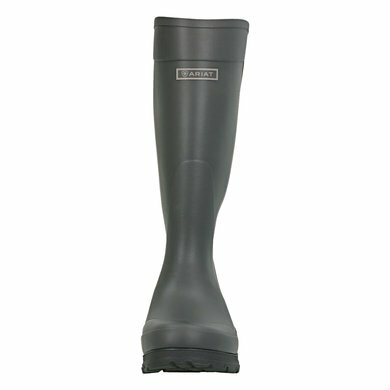 A beautiful, easy-to-wear wellington boot. 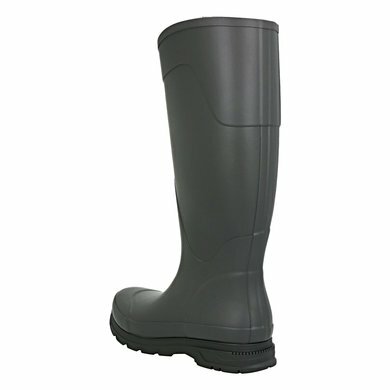 This Radcot boot has a Duratread outsole with a "easy-off" feature. 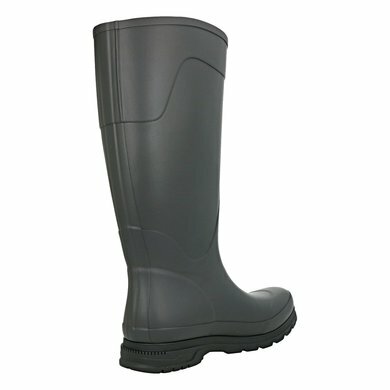 As a result, these boots are ideal for putting down the back door. 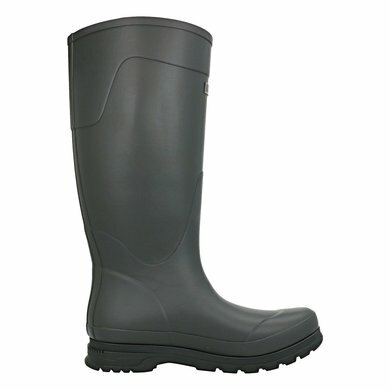 The boots are waterproof and made from vulcanized rubber. 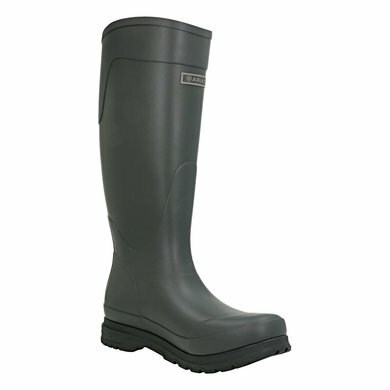 These boots are very suitable for defending rain showers (summer). 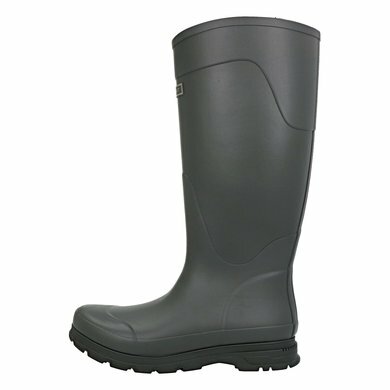 Equipped with Ariat's 4LR ™ technology that provides comfort and support.